Hey, Would You Like a Jar of Sia's Breath? Don't go. Where are you going? Let us explain. 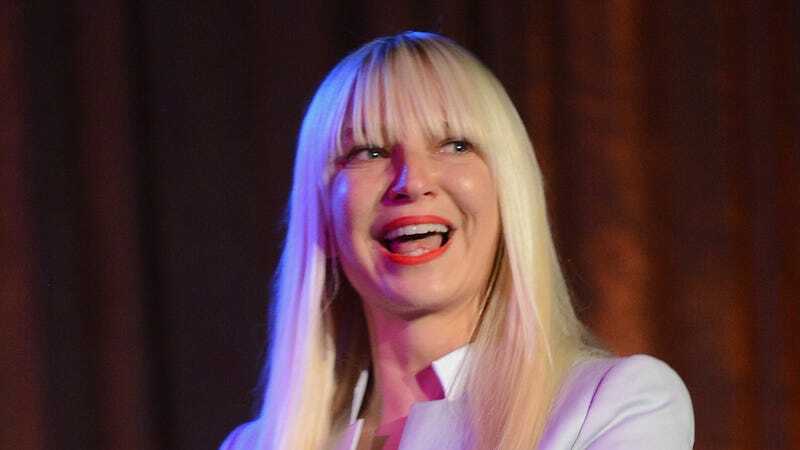 "Gorgeously and magnificently she breathed into a jar for us," festival director Amanda Duthrie told the Advertiser newspaper, revealing Sia used the hipster's container of choice, a Mason jar "with silver sealing wax so no one can accidentally open it." This seems like a true story and a really cool game night. The bidding on Sia's gorgeous, magnificent breath starts on Oct. 31. AT $1 MILLION.